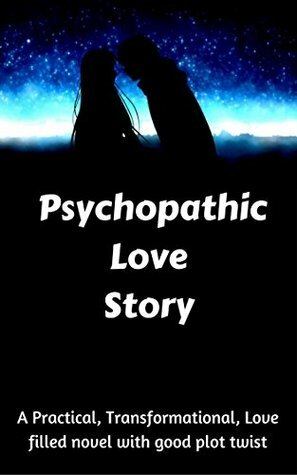 Psychopathic love stories are quite popular as they present a sense of thrill that is not present in normal love stories. So when I got the opportunity to review Paul Roshan’s Psychopathic Love Story. I was really excited. The cover page has been designed to reflect the sensation of thrill that is evident even from the name of the book itself. Rohit, an anti-suicide associate, is troubled after receiving a suicide note from an unknown number through Whatsapp. The message is followed by 14long messages on Whatsapp which reveal the psychopathic love story of Rohan and Dia, who first meet at the BPO where they both work. Dia soon falls for the caring Rohan but is saddened to learn that Rohan does not have similar feelings for her. But soon Rohan comes to realize his love for Dia and they two make up. However, the path of their love is not so easy to traverse as Rohan’s insecurity and possessive attitude about Dia turns him into a psychopath forcing Dia to break off with him. Even though Rohan returns to his home town of Chennai, he is not able to forget Dia and thinks of taking the most extreme step. Pual Roshan has tried to present the book in a unique format, with the narrative using Whatsapp message format. This is surely an interesting way to present some parts of a story but loses its charm with a book that spans 200 pages. 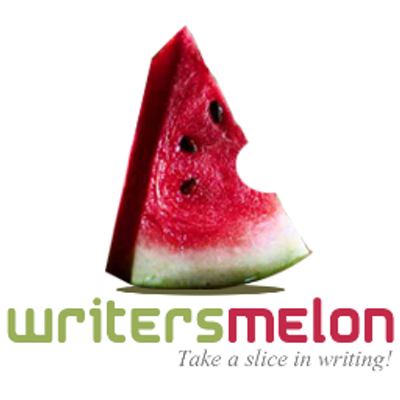 Another drawback of the book is that it has been published without editing and the author has mentioned the fact that the very start of the book. This is meant to prepare an average reader for the large number of typo errors in this otherwise interesting publication. I wish Paul all the best for the success of his first book.